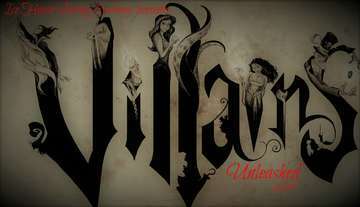 The Ice House Skating Academy would like to cordially invite you to our 12th annual Spring Ice Show "Villians Unleashed" on march 10th at 6:30 and March 11th at 1:00pm or 7:00pm. Please note: when purchasing tickets online - there is a $1.00 service fee added to cost of ticket in order to assure the organization still receives the same amount for the ticket. Thanks!